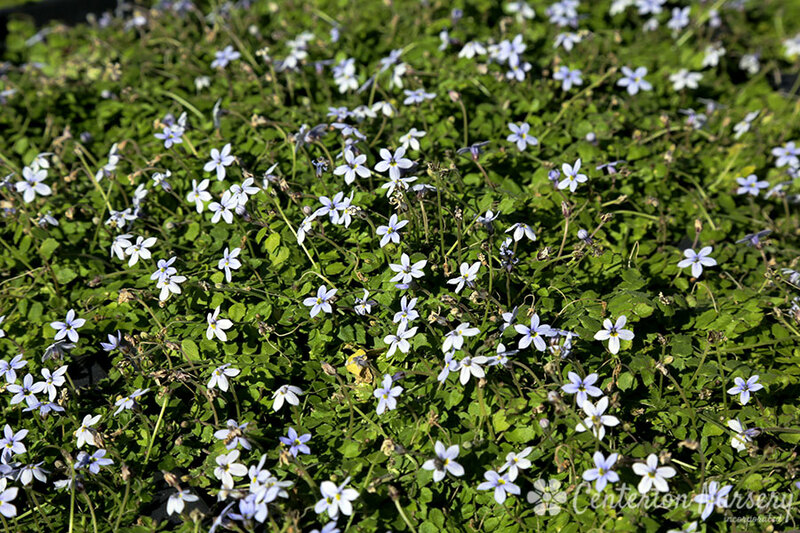 Mat-forming perennial of rich green covered in small starburst soft blue flowers though late spring and summer. Spreads by rhyzomes an can be aggressive in rich soils. Plant Height: 2" - 4"
Fertilizer Needs: Best if not fertilized (as overfed Isotoma can be aggresive in many soils).